yea this is a wow-perfect shot! Wow. Beautiful capture. You and your camera at just the right moment in time :). What marvelous detail...looks like it is wrapping a gorgeous white shawl round itself! great flare of the wings! Great catch and beautiful detail! 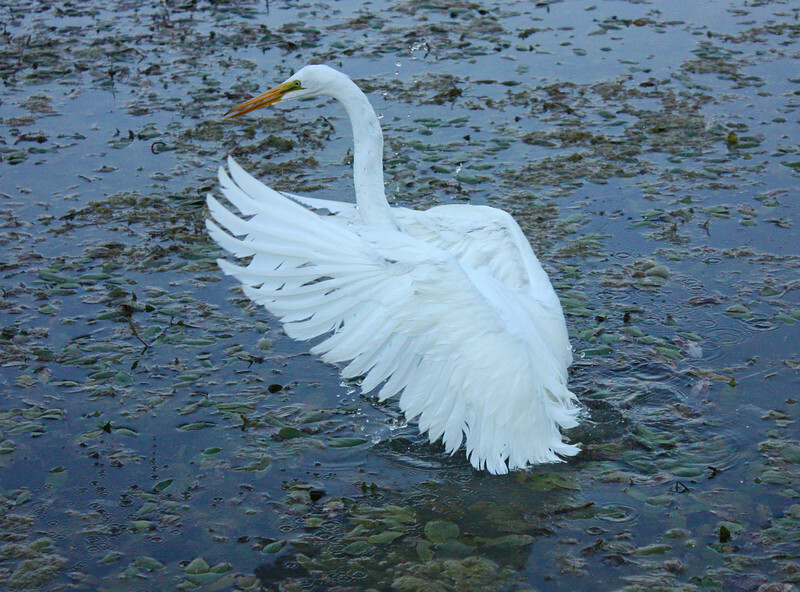 I love how you captured this egret? with his wings fanned out. The whites and blues in this are also captured well too.